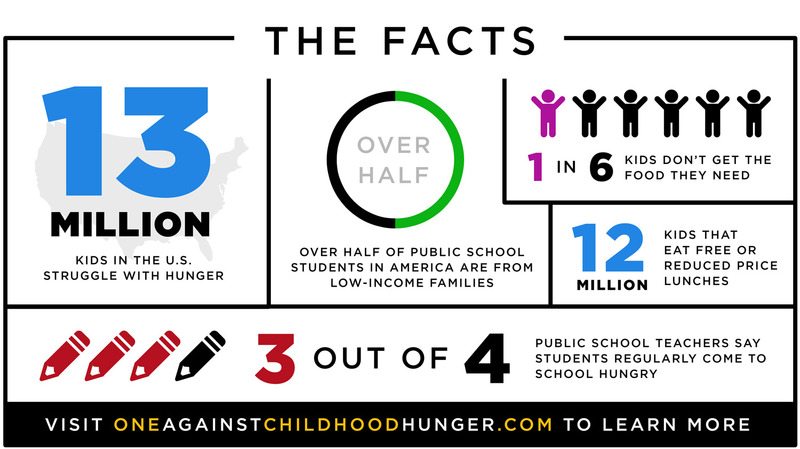 Did you know that in the United States today nearly 13 million children face hunger? One child in six may not know where they will get their next meal. For these children, getting the energy they need to learn and grow can be a daily challenge. Those that are under the age of three are at a significant disadvantage. 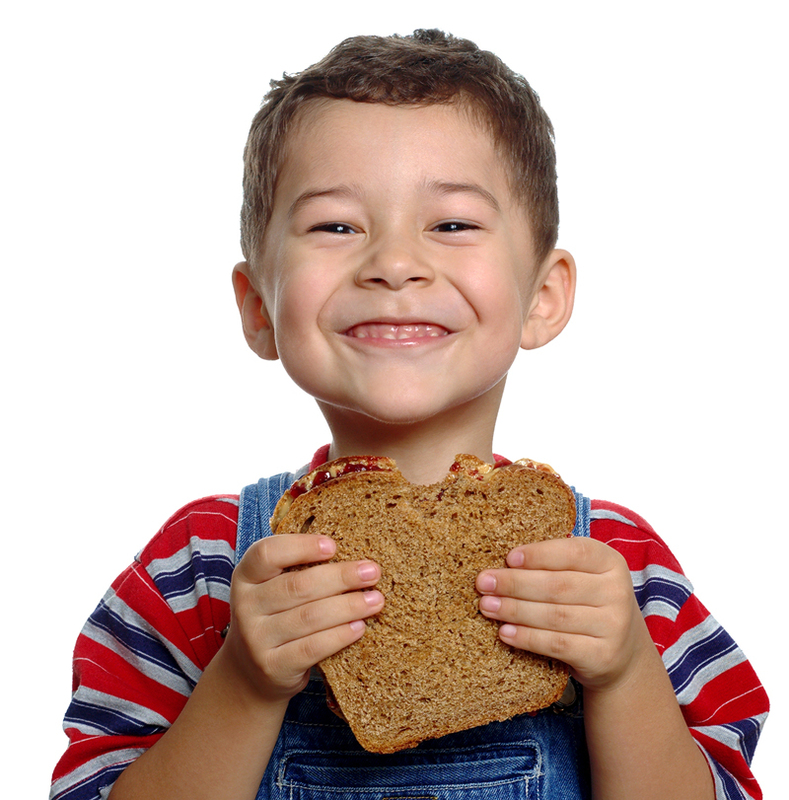 Hungry children are more likely to be hospitalized, have behavioral and social problems, and experience developmental impairments. The good news? We can make a difference through the One initiative. England Logistics, united with C.R. 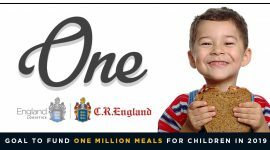 England, is continuing the fight against childhood hunger in 2019 through the One Initiative! We are dedicated to feeding one million hungry children in 2019. England Logistics, united with C.R. England, embarked on a mission to fight childhood hunger through the One Initiative. Throughout 2019, we will strive to donate one million meals to hungry children in America. To achieve this goal, a portion of the proceeds from each completed business transaction will continue to be donated to food bank programs for hungry children throughout the nation. In addition, our employees will be invited to participate in fundraising activities and donate their time by volunteering at local food banks. 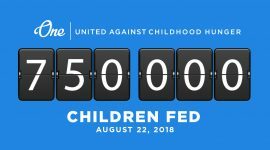 We may have reached our goal in 2018, but our fight against childhood hunger doesn’t end here. With the help of community food banks across the nation, we are committed to ending childhood hunger. Together, we are One, united against childhood hunger. In 2018, England Logistics, united with C.R. England, launched the One Initiative with a goal to feed one million hungry children. This was a big task, but we were confident it could be achieved through teamwork. 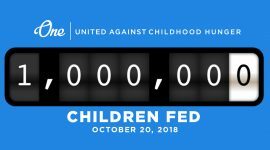 We are excited to share that with your help, the One Initiative has successfully donated one million meals to children in need! Our fight against childhood hunger doesn’t end here. The One Initiative is dedicated to continually providing meals for hungry children. 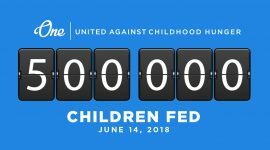 In fact, we’re just getting started in our united effort against childhood hunger. Each completed business transaction will continue to be matched with a contribution toward a meal for a hungry child. It is due to the dedication of our valued customers, carriers and team members that we have been able to reach this achievement. Join us as we continue to make a real difference in the lives of children who battle hunger. As we approached this important milestone, we asked team members what the program has meant to them.